Free Facebook Likes, Followers, Shares & Comments Exchange! Facebook has become one of the most visited websites on the Internet and now it has over 600 million users with over 50% of these users logging in daily. Facebook allows businesses, artists and others to promote their services or products with a fan page. You may already have a "Fan Page", but how can you get people interested in your services or products without fans..? TopFreeLikes.com is a SEO tool! We can help you increase your "Online Social Media Presence" for FREE! Our steadily growing community, just like you, is dedicated to increase number of fans and get business more "Social Media Exposure"! Search engines take in account the number of "Facebook Likes" when deciding what to display at your friends, and fans pages. 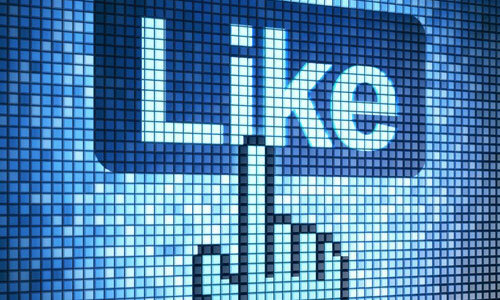 More likes, means more likely that your page or status will appear. The math is simple. Do you want 1000 fans on Facebook..? 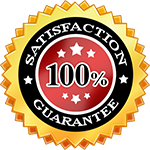 Now you can get "Facebook Likes" on fast, safe, simple and easy way. Real "Facebook Likes" will push you into the social spotlight and it will raise your brand recognition. Join Today, and Win Bonuses every week! 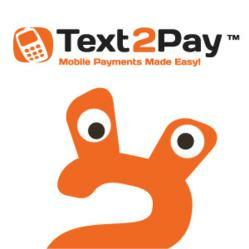 "Register" for FREE to get "Likes" and start the "Like Exchange". With TopFreeLikes.com you can easily find interesting pages and sites to "Like", while you grow your own number of likes by thousands! 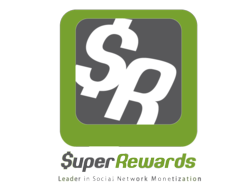 Earn bonuses buy referring to others, and by your dedication to "Social Media." We are great for businesses, musicians, webmasters, retailers, acts, personalities, video tutorials, bloggers, models, actors, athletes and more! By liking other people's fan pages, sites, photos, video, and much more, you have been given a chance to raise popularity of your site and all across the Internet!